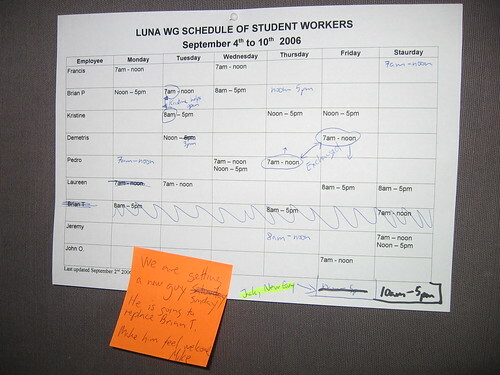 The paper calendar on the back wall of a business is an easy tool to use, just grab the pen and write on it. 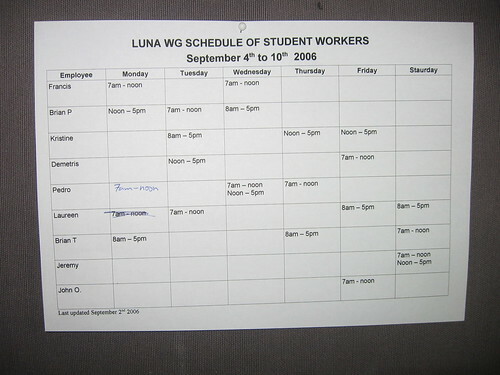 When it is done make a photocopy to everybody on the staff and youre done. A week ago we launched RotaBoard the first of Arb Designs own products. 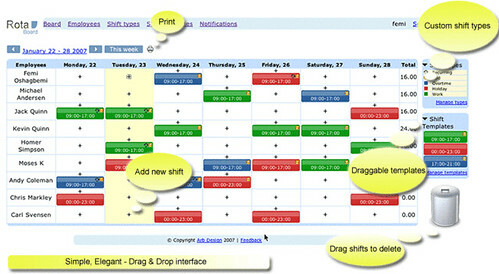 RotaBoard is a simple work planning tool for the business or team were you have to coordinate and distribute a weekly workplan.